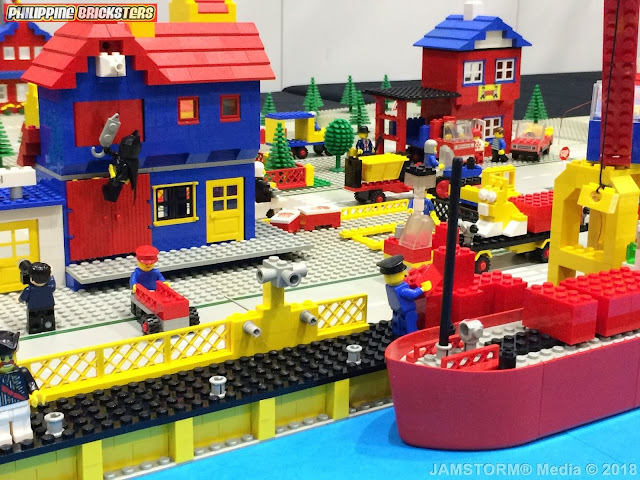 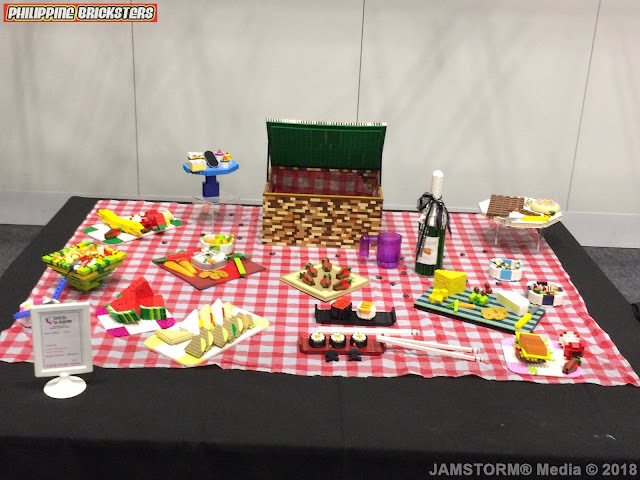 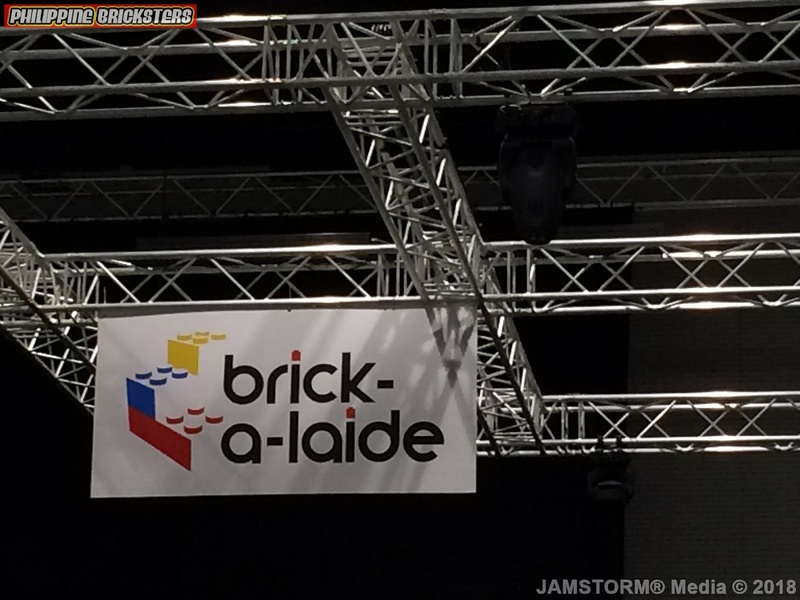 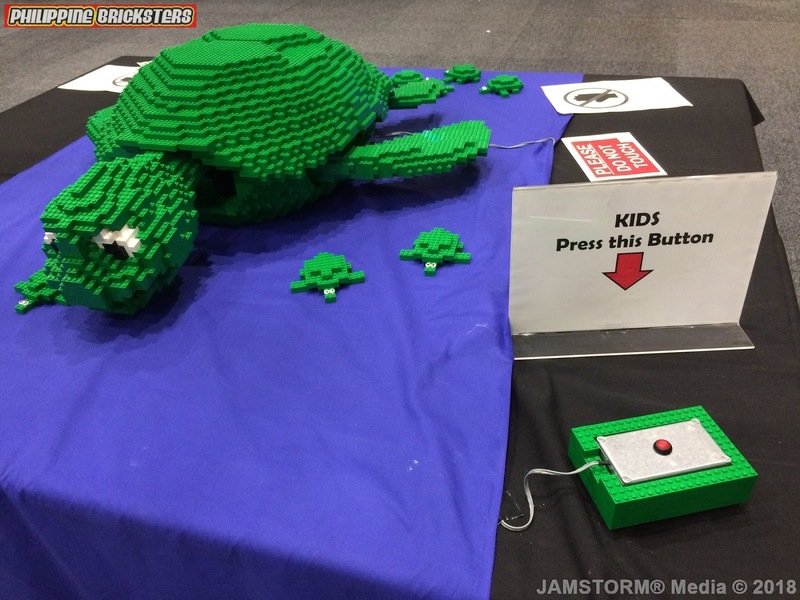 04.01.2018 – Brickalaide is a major LEGO® fan convention organized by SBLUG (Southern Bricks LEGO® Users Group) and has been one of the biggest events in Adelaide, South Australia that caters to the young and AFOL (Adult Fan of LEGO®). 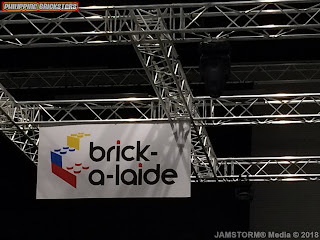 For this year Brickalaide is a very important part of the Kidz Gigantic Day Out event, which is still being held at the Adelaide Convention Centre in the city. 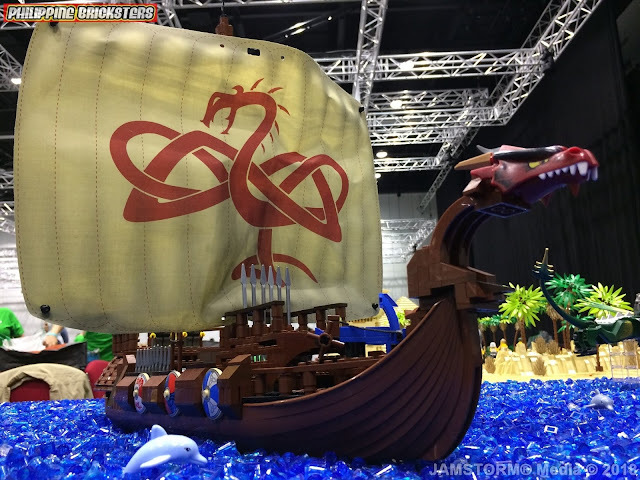 The two-day event has been well-received by visitors from around the state of Australia and this is one fan convention that delivered! For Brickalaide alone, the fan event was packed with visitors during the long Holy Weekend for those who stayed in the city. 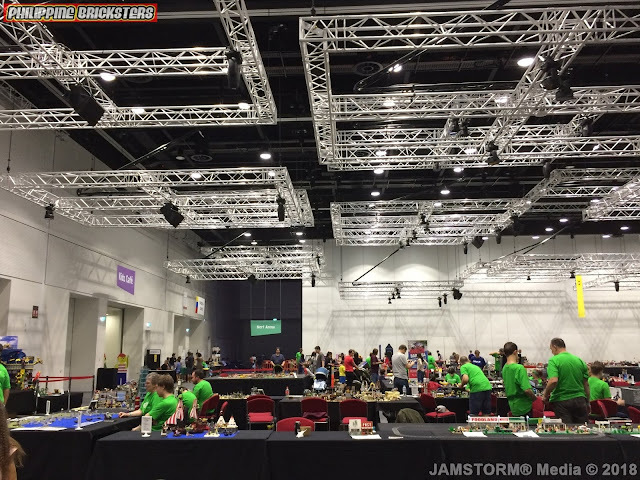 Its was literally a Good Friday for the biggest LEGO® event in South Australia that definitely made this year’s gathering of AFOLs, parents and kids the best so far. 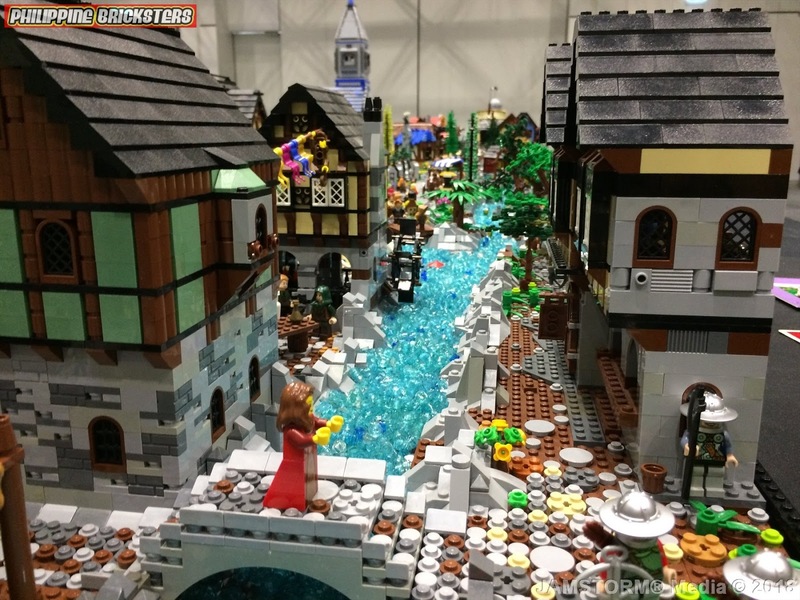 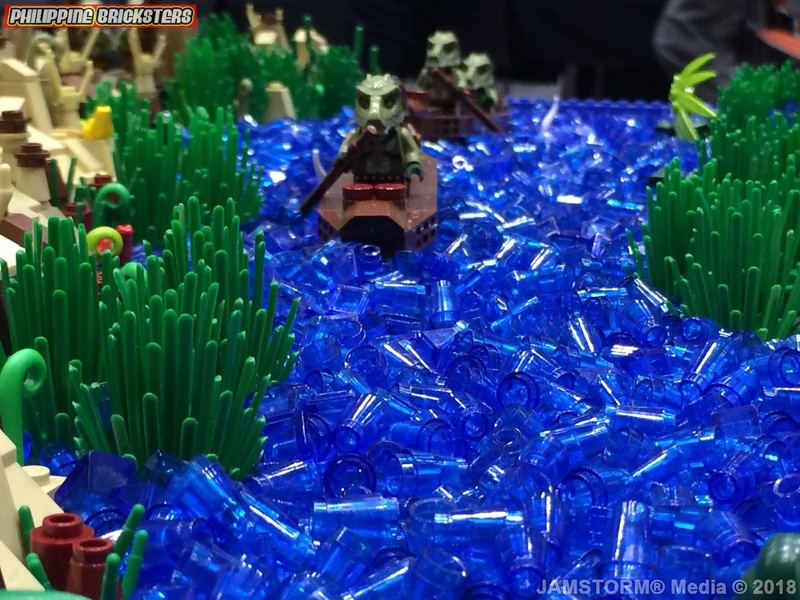 If you missed this two-day spectacle here are some of the highlights that certainly made Brickalaide special for 2018. 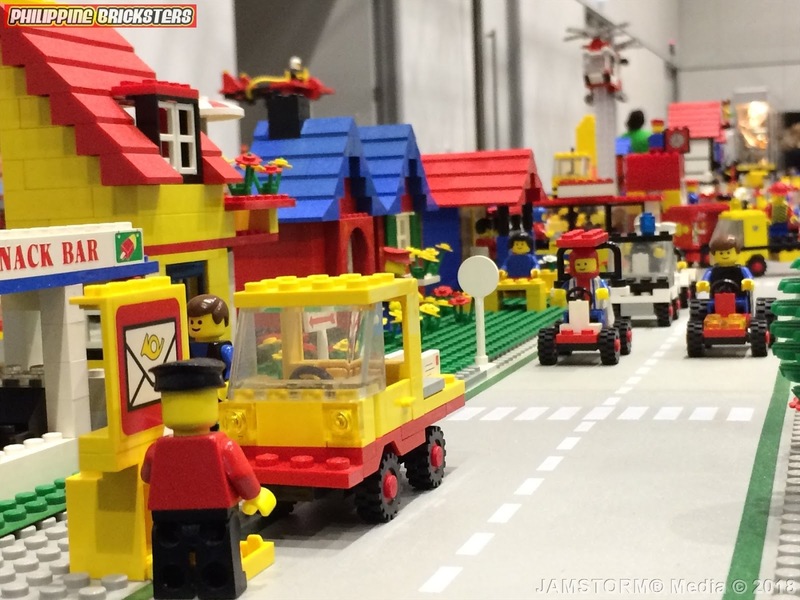 The dioramas, portraits and exhibits of anything LEGO® from past to present is certainly something to look forward to head to next year and it will be bigger. But for this year’s Brickalaide it’s a celebration of the LEGO® brick’s sixtieth anniversary. 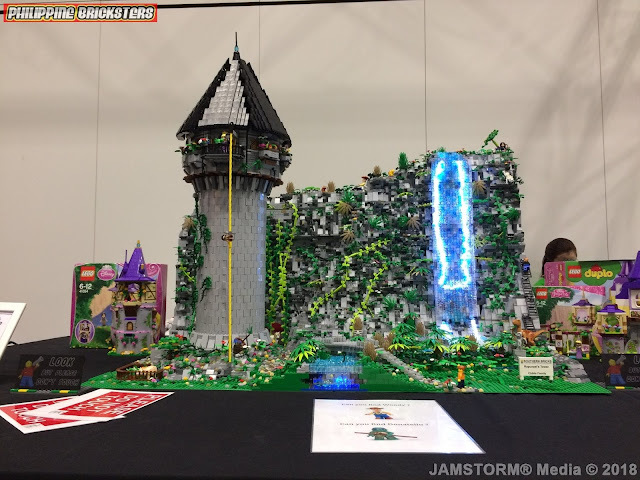 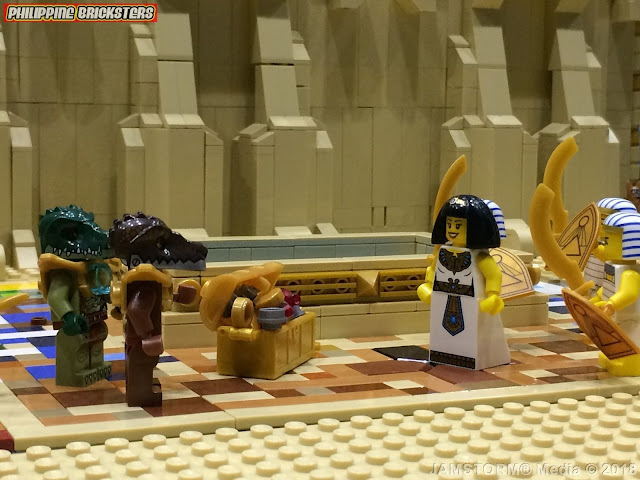 One of the major attractions for this year’s Brickalaide is the medieval diorama, which is one of the biggest set pieces that were organized by Lukesaurus and nine other people. Its massive set piece that’s two years in the making, which is incomparable to other major diorama’s ever made back in the Philippines. 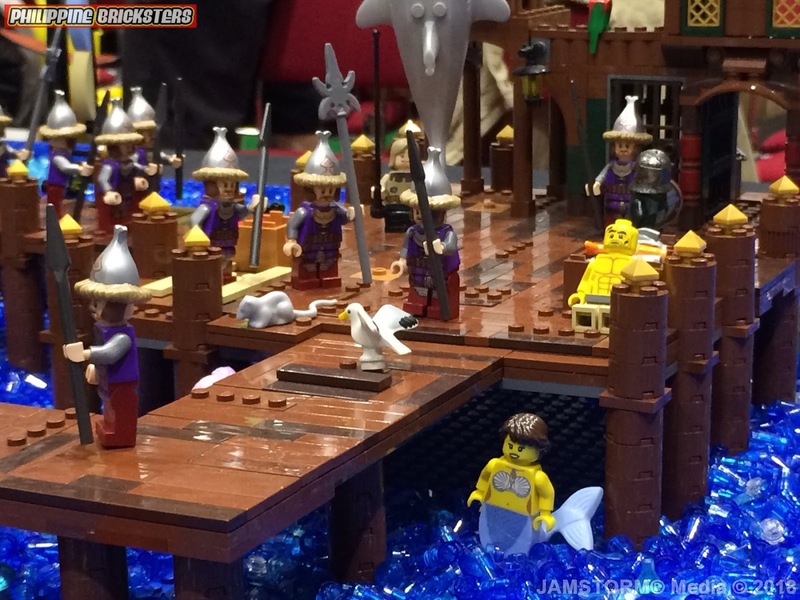 It’s also a throwback at the same time a nostalgia for LEGO® fans out there that are missing the Castle or Knights theme that has been one of the major parts of the toy company’s identity. Every detail of the scenes and modular layout certainly was something put together by passionate for this theme. You can’t get tired looking at this display, and for those who grew up with the classic LEGO® Castle or Knights theme that has been absent from the toy brand’s catalogue certainly would give renewed perspective for those who never owned a set. 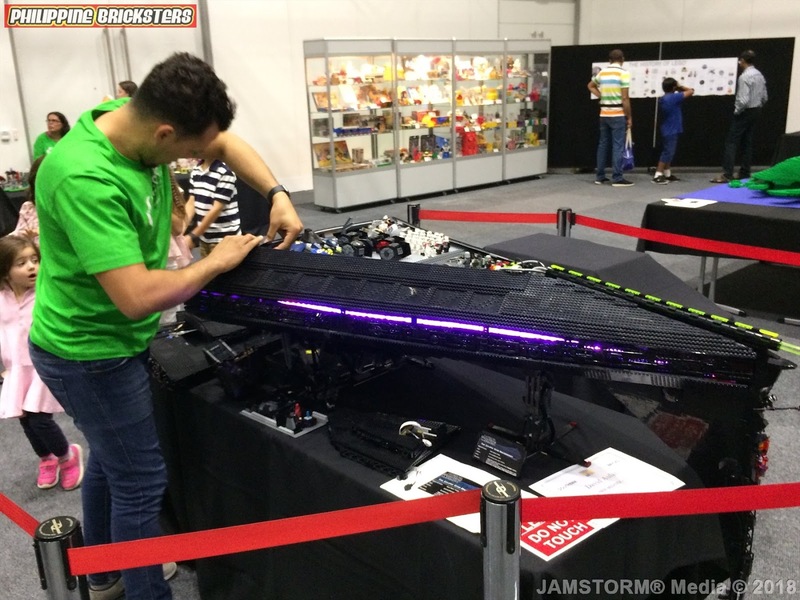 There’s always a first time to everything and two exhibitors from the SBLUG community had their best time being part of Brickalaide. They are David Aular and Shannon Miller both where awarded for “Best Show Member Award” for their displays during the event. David who was just new to the community is a big Star Wars fan and built probably the most insane Star Destroyer this side of South Australia. 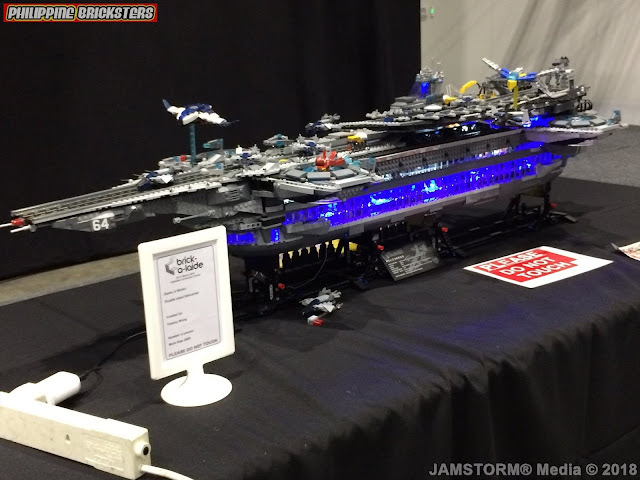 Every details of this Star Wars themed ship is massive that he had to transport it with his SUV just to have it set-up prior to Brickalaide opening to the public. 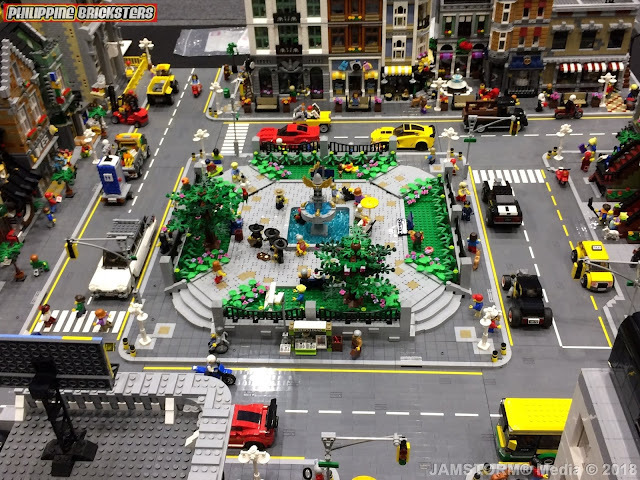 For Shannon it’s passion that got him back to LEGO® two years ago, where his display features some of the most sought after modular buildings that where released in the past ten years. 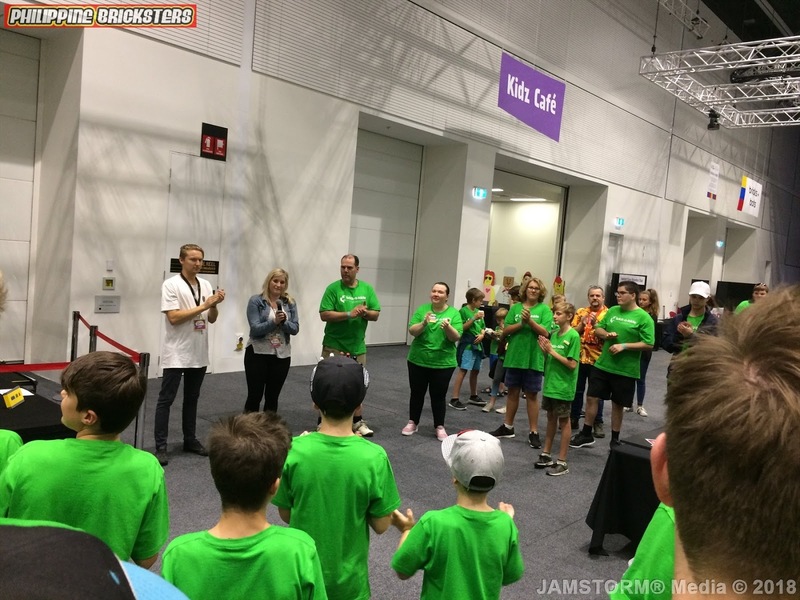 It was pure joy for Shannon to rekindle with his childhood toys and he plans to participate again having experience the best weekend ever for him. There’s nothing like the old LEGO® classic look of the Town theme from the late 1970s to the early 1980s. 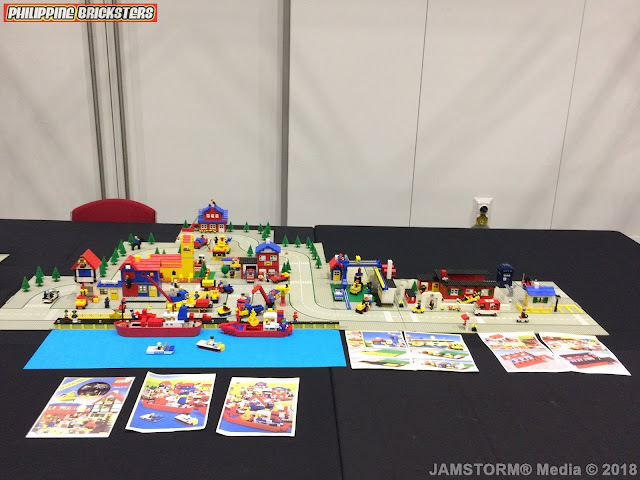 Michael Smith has provided that for third time in a row with his personal collection of the Town series, but for this year it features the alternate build that are no longer appearing in the back packaging of the modern City theme. 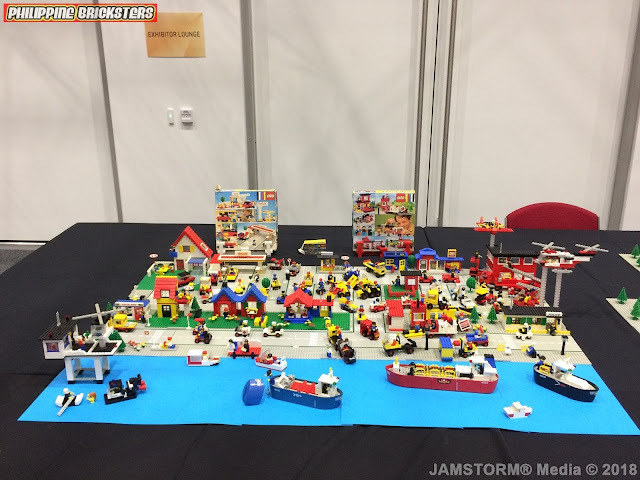 Michael a regular attendee of SBLUG’s Brickstameets certainly knows his childhood LEGO® sets and he definitely made the diorama into the reality that can only be seen in the old LEGO® catalogues which is quite a sight that you’ll never see anywhere. 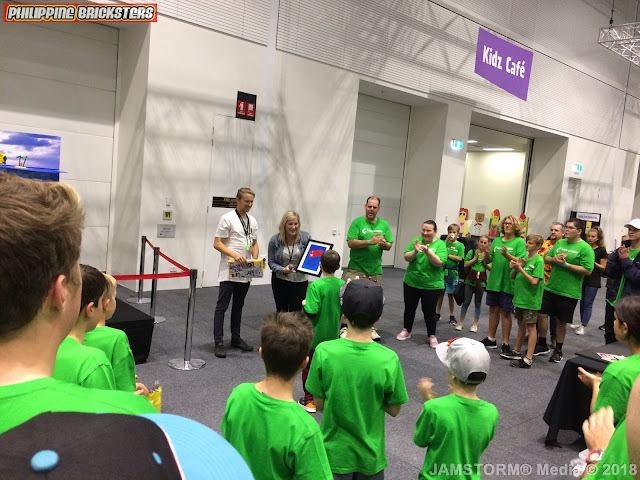 Brickalaide had enough activities packed in this toy-day affair with Kidz Gigantic Days Out with LEGO® workshops featuring Cheapjokes and FrostBricks. The event also has Richard Jones of Rambling Bricks featuring some of his LEGO® sets. 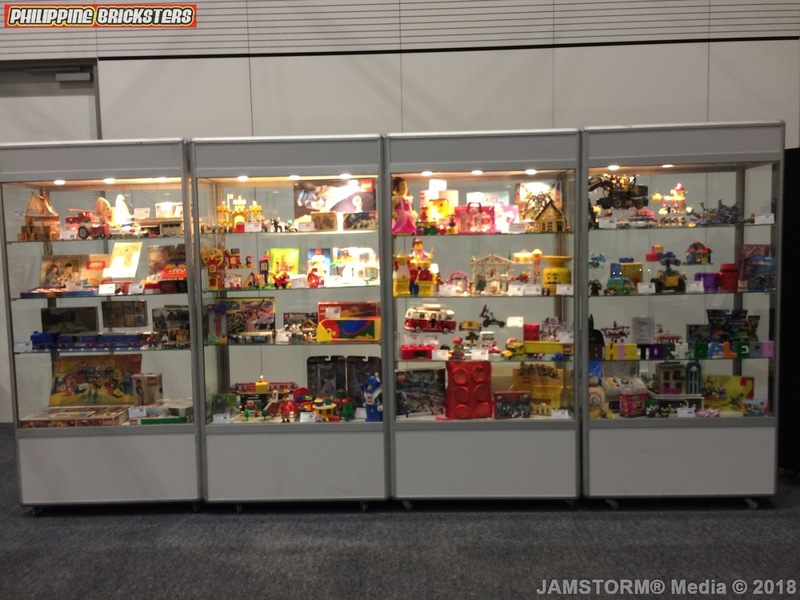 LEGO® Traders like Brick Lady, Laygo, ToysR2Go, I’m Rick James Brick, and The Big Brick was there to support the event. There where other internal awards given to exhibitors and part of the community that made Brickalaide another successful fan event for the casual walk-ins and AFOLs who have been here from the start. 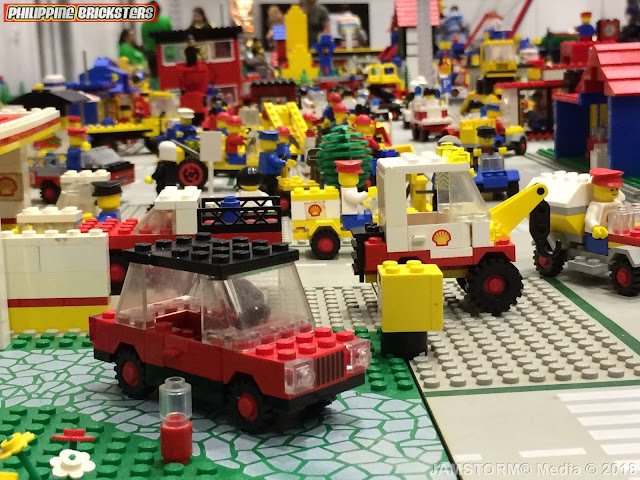 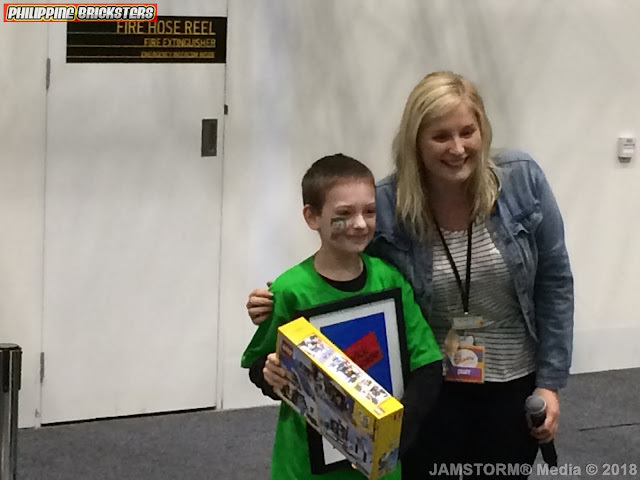 Overall the last day of the event may not have the biggest crowds, but Brickalaide made an impact once again to the LEGO® community that it’s worth going the next one and it’s definitely going to be big each year. 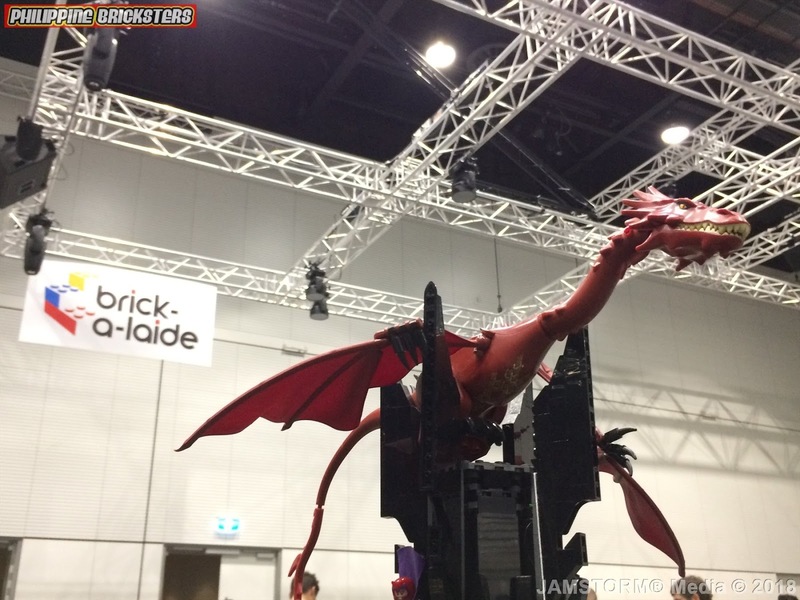 Brickalaide is held at the Adelaide Convention Centre from March 30-31, 2018 as part of the Kidz Gigantic Day Out fan event in Adelaide, South Australia. 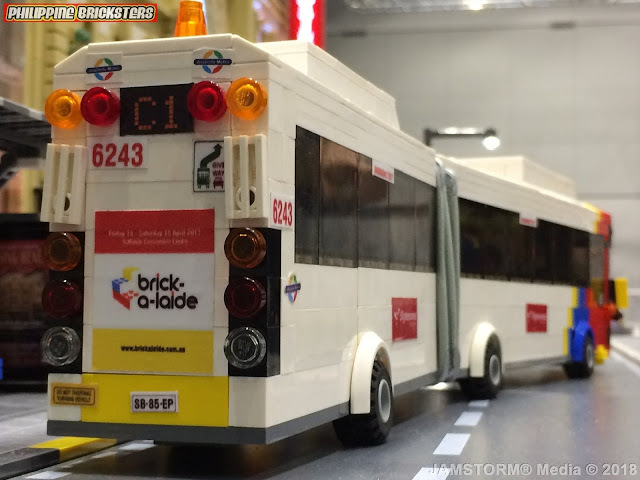 For more about Brickalaide and its local community you can be part of the SBLUG group or follow them on social media just LIKE SBLUG on Facebook and follow on Instagram.